Do you know what today is? 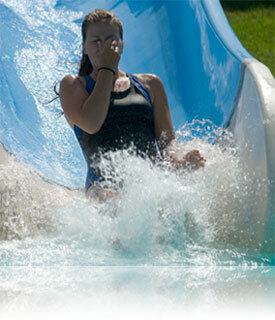 Today is Fishbowl’s annual party, taking place at Seven Peaks Water Park in Provo, Utah. Fishbowl employees are bringing their spouses, children and other guests for a fun-filled afternoon to escape the heat. I guess, being at Fishbowl, we should be used to getting wet by now, anyway. We’re working hard here at Fishbowl. We released an updated version of Fishbowl Inventory in July, and last week we hosted an event for our Value Added Resellers (VAR) in Park City. It was called Prospecting 2010. We’re excited to keep delivering the most popular QuickBooks inventory management software to small and mid-size businesses. Keep coming back to the Fishbowl Blog for interesting information about inventory management software, as well as fun company updates like this.